Threadless Designs: Summer Haze, Feeling peckish? & An Ugly of Walruses! Please please please vote for my three designs to be printed on threadless! 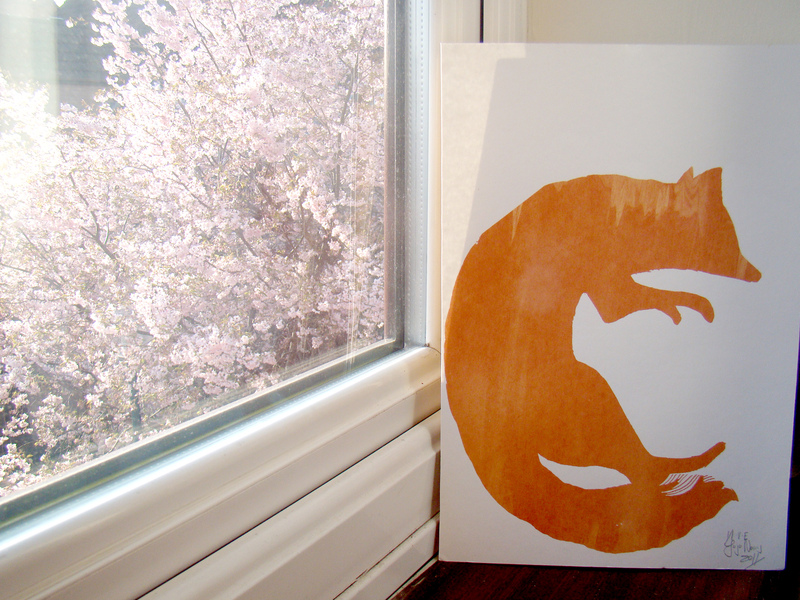 Leaping Fox Original Screen print for sale! 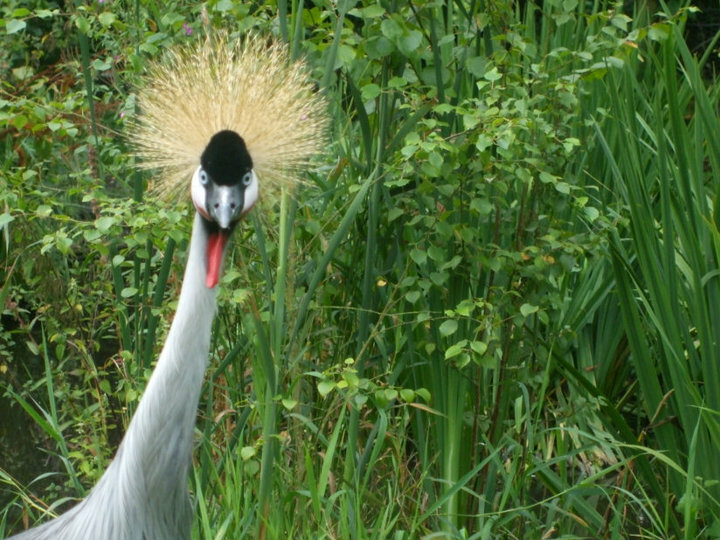 beautiful spring blossom flowing in the background. original screenprint for a mere £50! Find out more details and check it out here! My Doodle for Edinburgh Life's Christmas Edition! Here’s my cover illustration for Edinburgh Life Magazine available in shops now! I was recently contacted by the foundation ‘Drawing Dreams’ a fantastic charity where artists around the world donate their work (but maintain copyright and are fully referenced!) to be sold in postcard form to raise money for hospitalised children’s art supplies. A beautiful idea and something I really wanted to be involved in, so you can find me on this website here! Though they’re still in the process of uploading my two images. Alsooo, I’m going to be featured on the cover of the Edinburgh Rascal magazine! 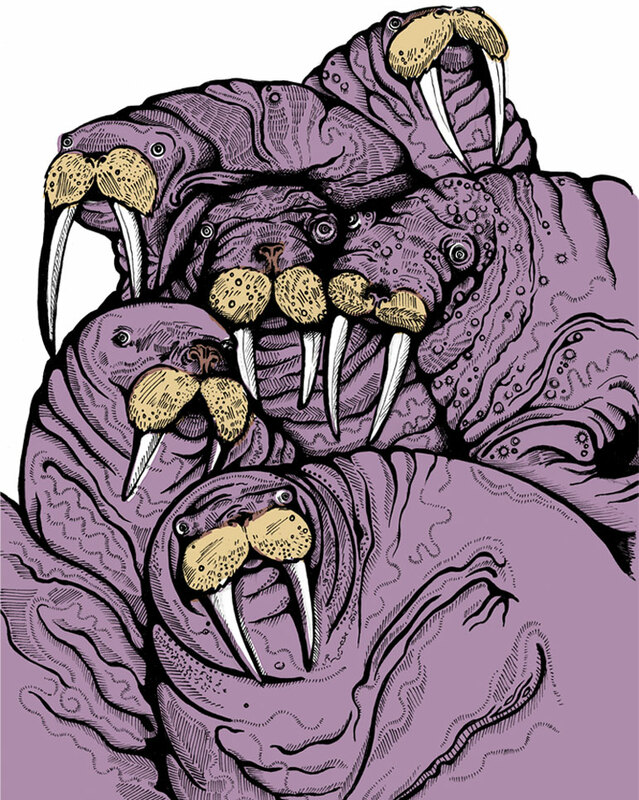 My Ugly of Walruses will soon be storming the cafes, shops, and streets of Edinbugh! Check the Rascal info out here! > http://edinburghrascal.tumblr.com/ < LOOK OUT FOR THEIR UGLINESS!! http://www.behance.net/jojonorris <—– Check out my brand new shiney profile on Behance! 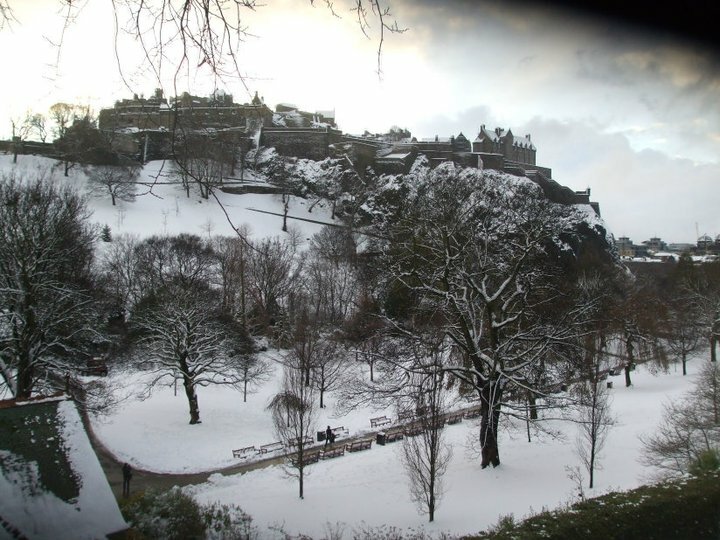 On an unrelated note, but I wanted to put an image up too: Here’s a photo I took of Edinburgh under the epic snow a few weeks ago! Sooo YAY I finally have my brand new website up and running! Duality AND Duality 2 are now available to buy at a book store in Edinburgh! Word Power Books, Edinburgh’s premier independent bookshop! You are currently browsing the Promotional category at Jojo Norris Illustration.